Patient, friendly & fun instruction. 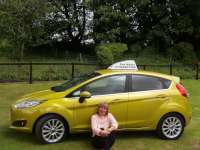 Lessons for all stages, Pass Plus, motorway tuition. Discount for block bookings.